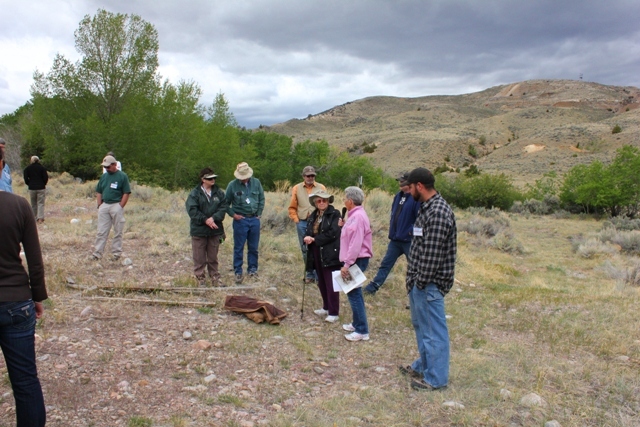 The 2012 Road Show was held in Dillon and Southwest Montana on May 31-June 2. 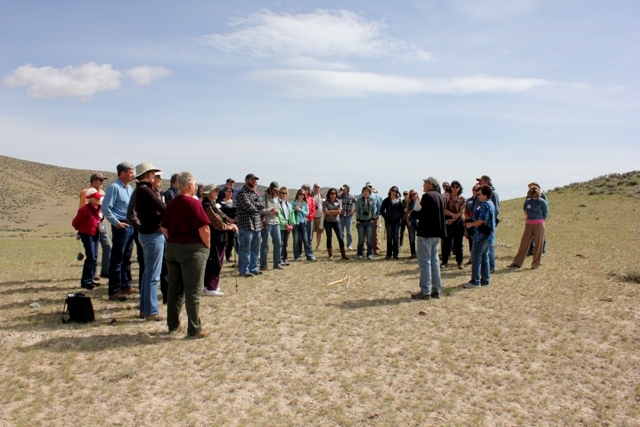 Over 100 participants visited a wide range of historic sites from log cabins and barns, to a buffalo jump and historic lime kilns. 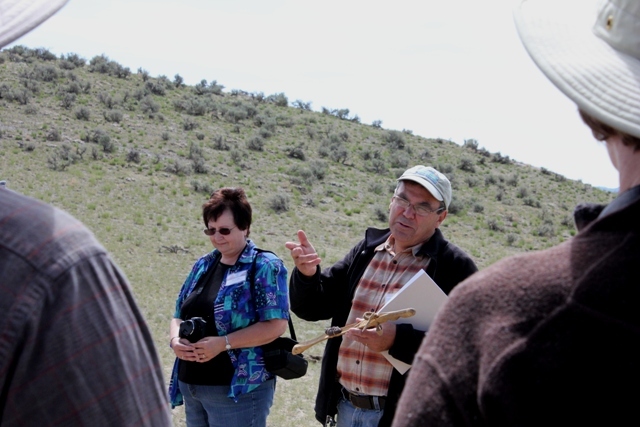 Local, state, and national experts accompanied tours and gave talks and presentations. 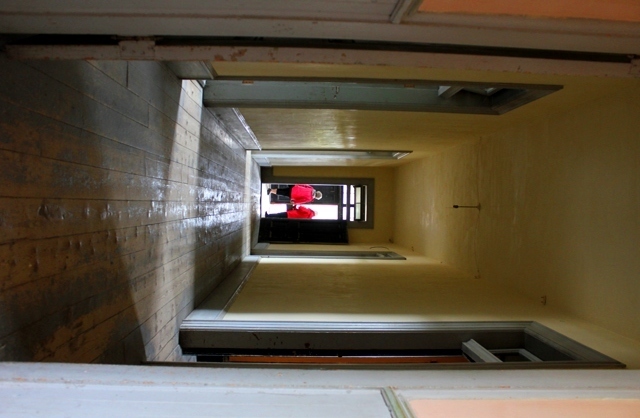 Please see the program for details. 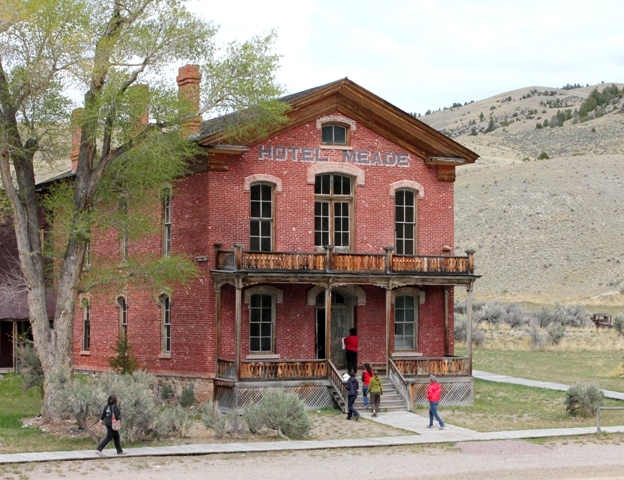 Tour 1 included visits to the Wheat Bison Jump on private land; the Tash Ranch, one of the oldest ranches in the Beaverhead Valley; the defunct mining town of Argenta; the Taylor Creek Archaeological area where evidence of Native American toolmaking sites are preserved; and Bannack, Montana's best preserved mining town. 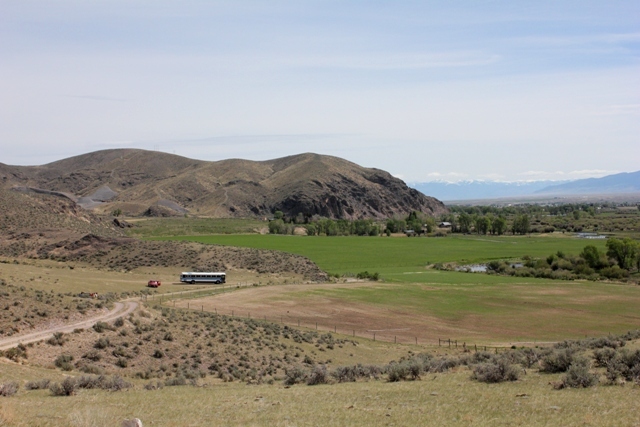 Tour 2 took participants on a fascinating ride through millennia to the Clark Canyon Rock Art site, the Henneberry homestead, to the site of the Lewis & Clark expedition's Camp Fortunate, and up, up, up into the remote Horse Prairie region to talk literary history.